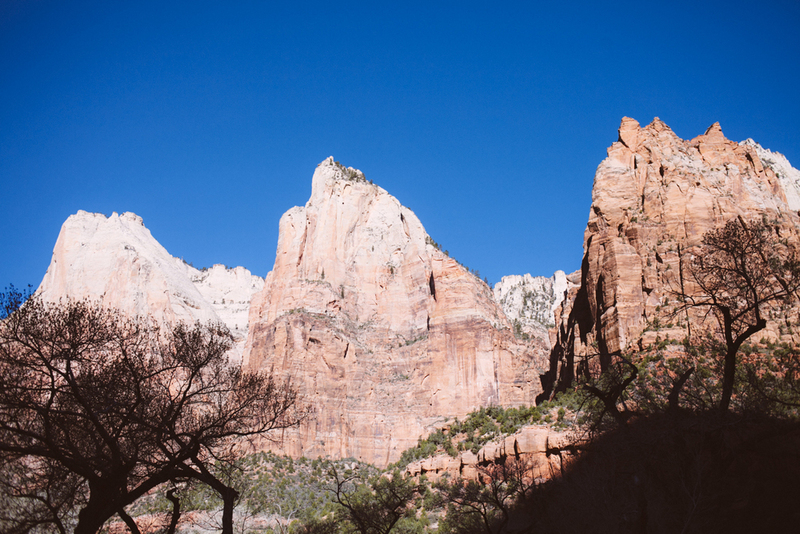 Last weekend I went down to Zion National Park with my husband, Paul, and our friends, Jamie and Ryan, to camp in the park. Wow. WOW! 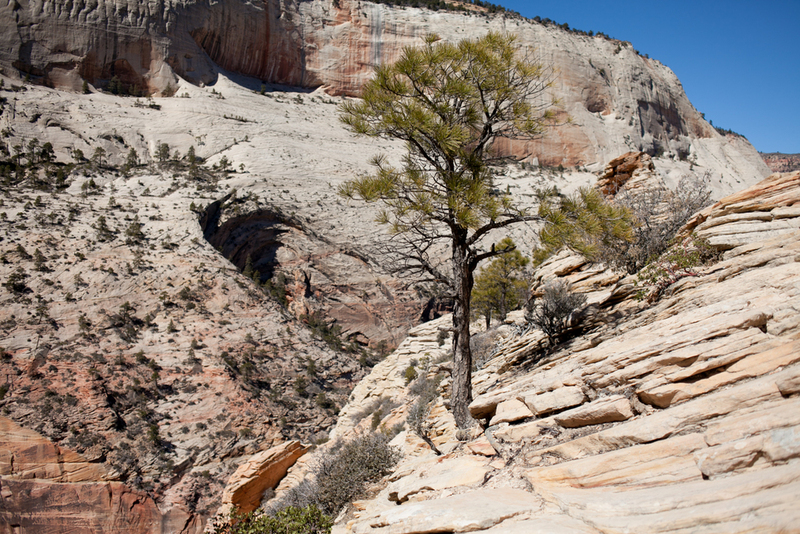 Zion blew me away. It's smaller than I thought but just as beautiful as I had imagined, or even more so. Something I love about living in SLC is that it makes it easy to get to some of the most beautiful spots in the world in only a few hours, so weekend trips are entirely doable. I have no clue why I don't go camping on more weekends, truthfully, but this was just the ticket for a great weekend trip!